Promotes learning about and appreciation for the natural world. 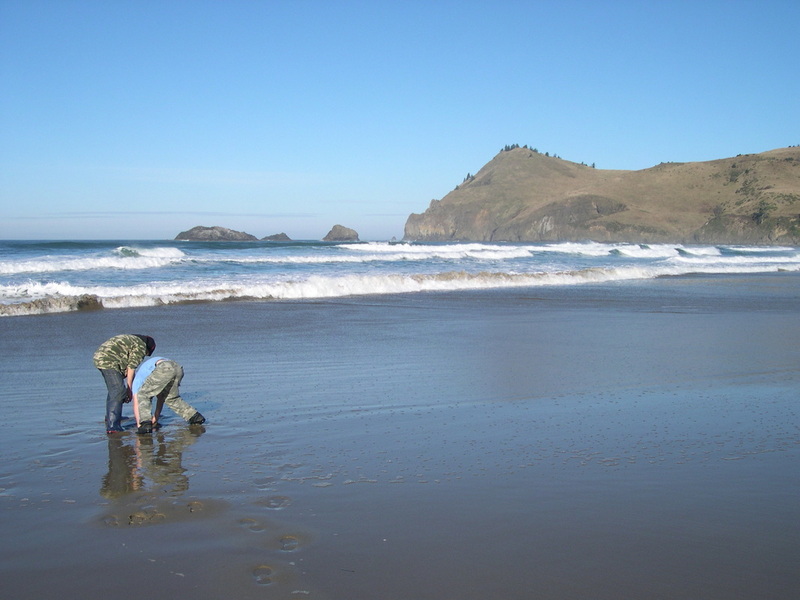 Students are exposed to careers in science and natural resource management and participate in real scientific research through data collection and analysis. Students build community at outdoor school through participation in meal times, campfire programs, and activities with their cabin groups such as duties, games, team-builders, skits, and songs. *Curriculum is based on the standards set by Oregon's Education Act for the 21st Century, and tied to Oregon Standards and Benchmarks for grades 5 and 8 in Science and also includes selected benchmarks in Mathematics, English, Social Science, Health Education, Physical Education, and the Arts.